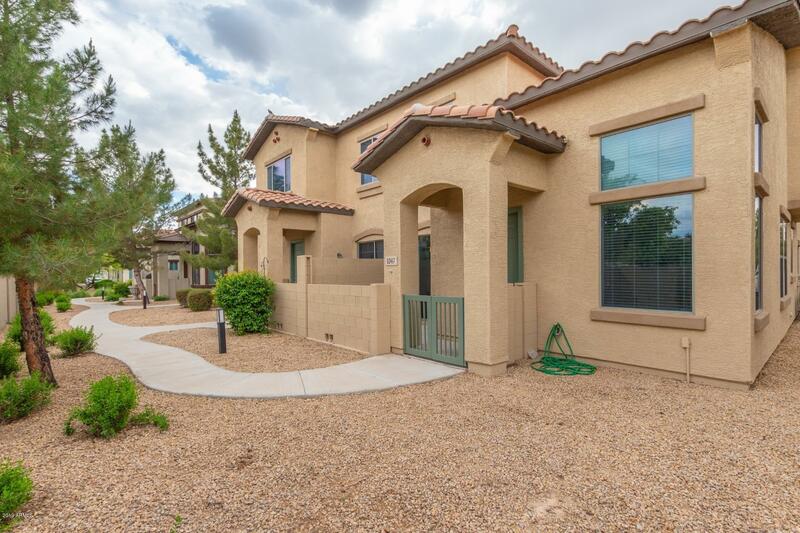 Stunning 2 bedroom, 2.5 bath townhouse in the highly sought after Village at Rio Paseo Community. Inside you will find a eat-in kitchen with upgraded cabinets vaulted ceilings and a loft. The master bedroom is located downstairs features a 3/4 bath w/double sinks, walk-in closet. Townhome also has an attached 2 car garage, community pool & fitness center. Great location close to shopping & freeway.